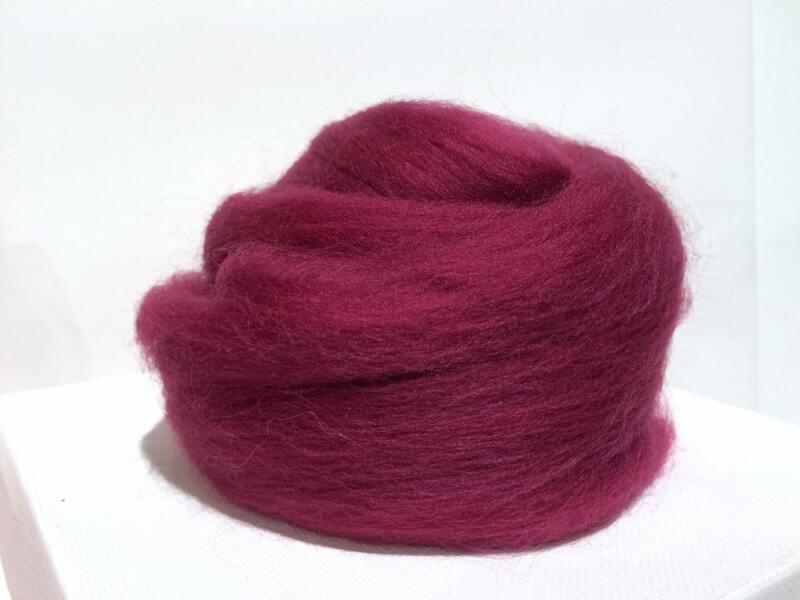 You'll get one ounce of Crabapple Merino roving, with 3 free samples of fibers, (limit 12) varying in texture, color, type for your fiber project. If you find something you would like more of, send us a pic of the sample--it's likely we can make you more of just that blend. We draft the remnants of spinning and carding for your samples and these are really pretty fibers! 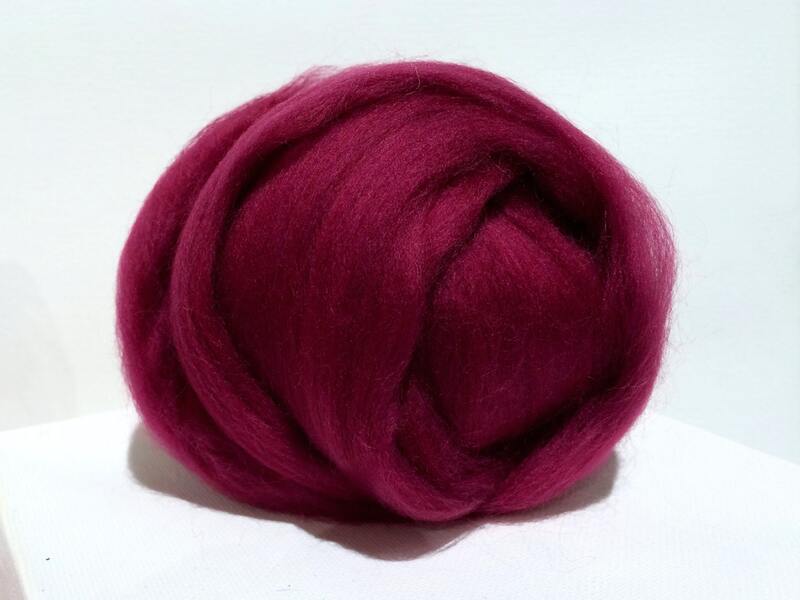 --supplement your existing fiber supply with just the color you need/want. *We sometimes ship/store our wool products with lavender. Please let us know if your allergies are an issue. *Our products are photographed in with an effort to provide as much color info as possible. Please keep in mind that all monitors display color differently. This was a beautiful color just way more purple than I was anticipating. I had planned to blend the 3 reds I ordered to make a newborn sized Red Riding Hood cape. I ended up only using the Red and the Crimson and wished I had ordered more. This color is so beautiful! And the fiber is very soft. Thank you!